Featuring barbecue facilities, Oaklands Lodge is set in Auckland and also provides a garden and a terrace. 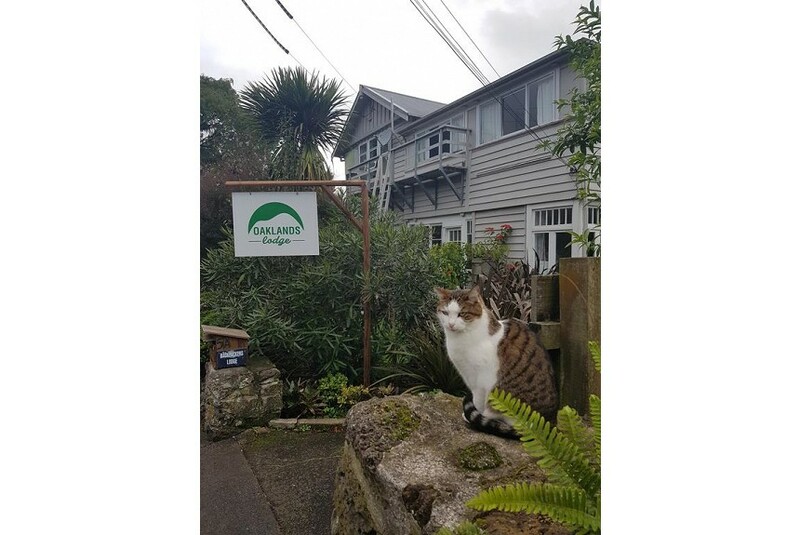 Ideally set in the Mount Eden district, this hostel is located 2.3 km from Eden Park Stadium. Free WiFi and a shared kitchen are featured.